It’s not the return of Batman Knightcast, but it is Ryan Daly gushing over one of his all-time favorite Batman stories: “Subway Jack” written by Joe R. Lansdale, originally published in THE FURTHER ADVENTURES OF BATMAN prose anthology. 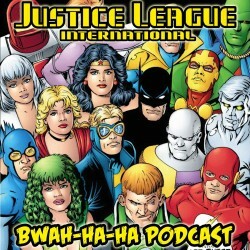 Music this episode: selected pieces by Danny Elfman. 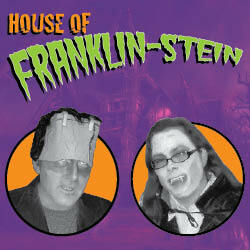 It’s this year’s final trip to the House of Franklin-Stein, but don’t lose your head! 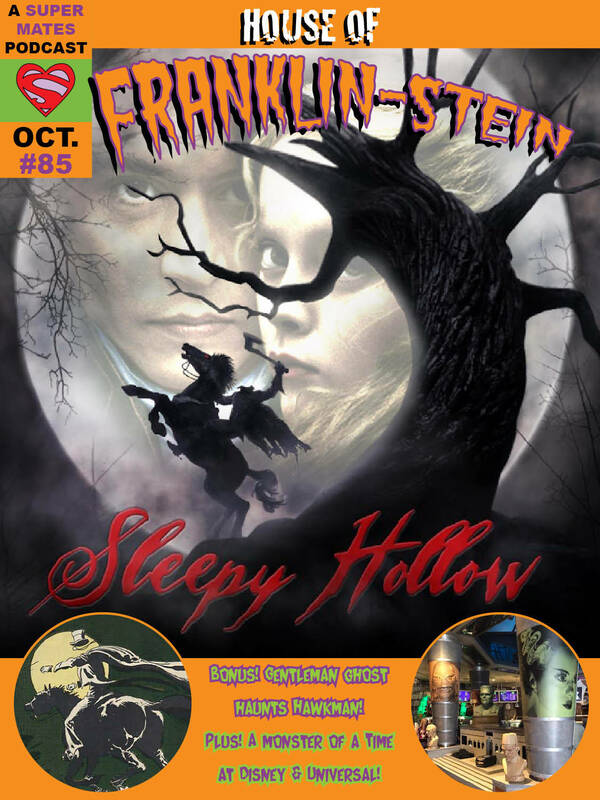 In this Dark Podcast of Forbidden Love, Chris and Cindy discuss Tim Burton’s Sleepy Hollow, starring Johnny Depp, Christina Ricci and Christopher Walken! Then another headless specter gallops in with coverage of The Atom and The Hawkman #43, featuring the Winged Wonders vs. 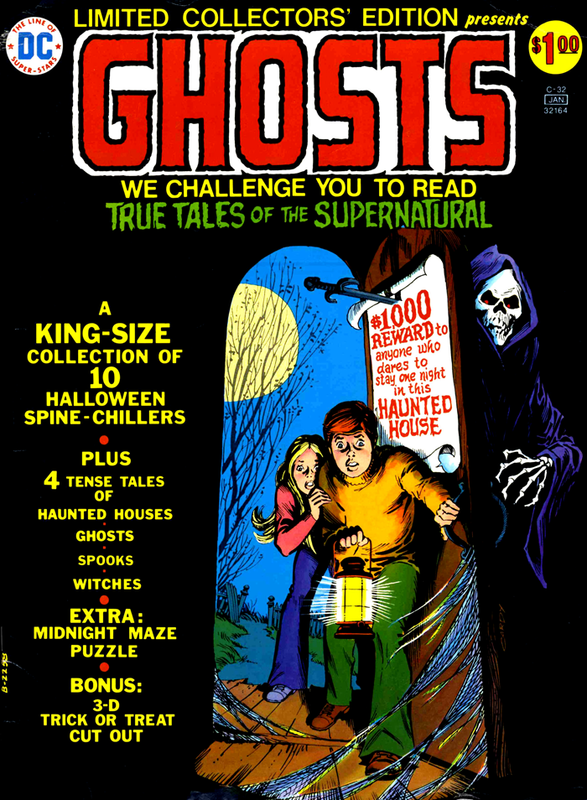 The Gentleman Ghost! 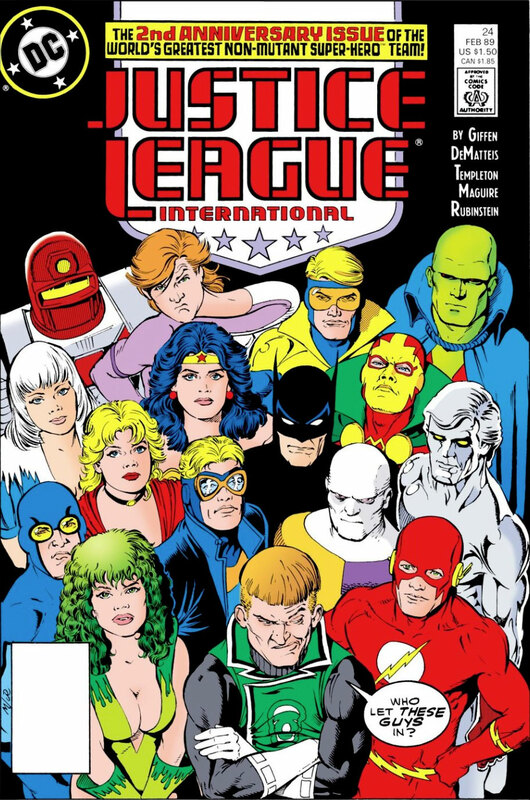 Plus, a special bonus segment where the Super Mates and their daughter Dani fill you in on their spooky fall vacation at Disney World, Universal Studios, and Legoland! Special shout out to Doug Vandiver and Ward Hill Terry! Happy Halloween! 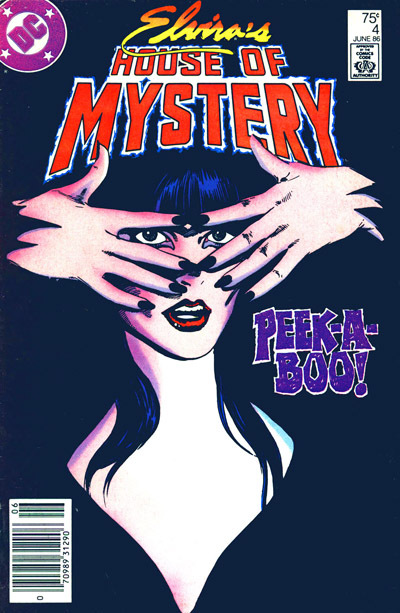 Siskoid, Bass, Furn and Marty are back to talk spooky romance in time Fire & Water’s Dark Podcasts of Forbidden Love crossover event, looking at Elvira’s House of Mystery #4 (June 1986) and its two stories of supernatural love. Let the off-topic rambling begin! 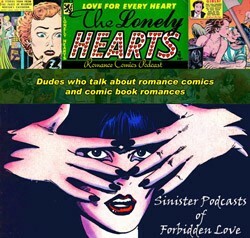 Listen to Episode 18 below (the usual filthy filthy language warnings apply), or subscribe to The Lonely Hearts Romance Comics Podcast on iTunes!